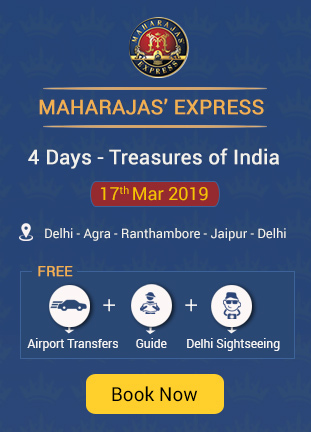 Out of the seven different itineraries provided by Maharajas’ Express, the Treasures of India and Gems of India are the two itineraries that cover the golden triangle route. Golden triangle is the route that covers Delhi, Agra and Jaipur. The Golden triangle includes attractions in Jaipur and the Taj Mahal of Agra. The tour starts and ends in Delhi making commutation easier. Delhi has an international and domestic airport and it is connected with all major cities through road lines and railways. 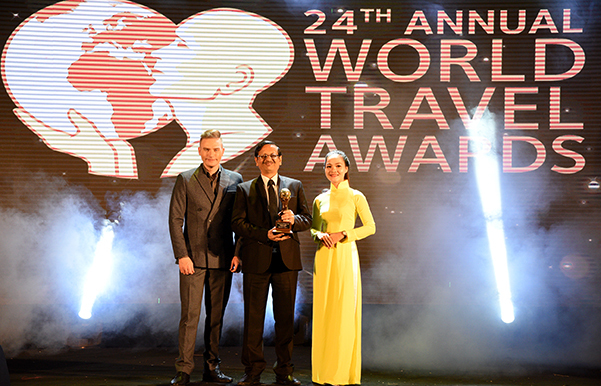 The shortest route through these three destinations form a triangle, which is termed as the Golden Triangle in tourism language. Anyone visiting India for the first time would choose this route to spot the world wonder, architectural marvels of Mughals and Rajasthani, natural attractions and others. This article talks in detail about the golden triangle route provided by the Maharajas’ Express. This itinerary stretches for three nights and four days. The destinations covered in this itinerary includes the Golden Triangle route and Ranthambore national park safari. The tour starts in Delhi and takes you to Agra on the same day. After enjoying Taj Mahal, Mohabbat Taj Show, Itamd–Ud-Daula and others, the tourists are taken back to the train for overnight stay. The train stays in the same destination for the whole night. On the second day, the tourists are taken to Agra Fort and back to the train for a visit to Ranthambore National Park for an evening safari. On the third day, the train reaches Jaipur, the last destination in the Golden triangle tour. After visit to Jantar Mantar, Amer fort, Palace hotel, City palace and others, the tourists are taken back to the train for overnight stay and travel to Delhi where the tour ends. c) Spa session in any boutique or five star hotel. d) Evening game safari through the park. e) Golf session and spa activities. 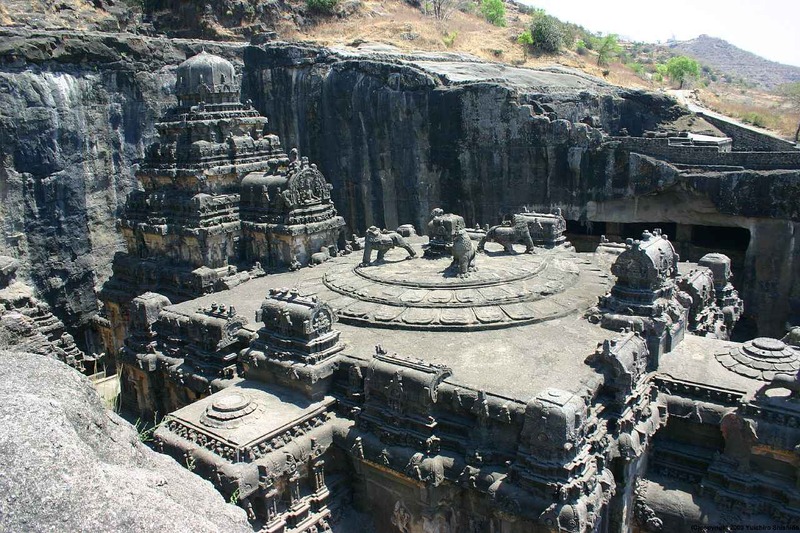 This itinerary is similar to that of Treasures of India in terms of the destinations covered and the number of days. The type of activities differ in this itinerary. The train starts in Delhi and reaches Agra by the next day morning. The tourists are taken to Taj Mahal, Fort of Agra and shopping in the local markets. By the end of the day, the tourists are taken to the Maharaja Express Train for their trip to Ranthambore. Early morning safari in Ranthambore is the first attraction of day three. By afternoon, the train reaches Jaipur where tourists are taken on a sightseeing trip. By the end of the day, the tourists are taken back to the train and the train leaves to Delhi where the trip ends. a) Visit to Taj Mahal. b) Golf and spa sessions. c) Early morning safari in Ranthambore. d) Shopping tour in Agra. e) Traditional Indian royal welcome. 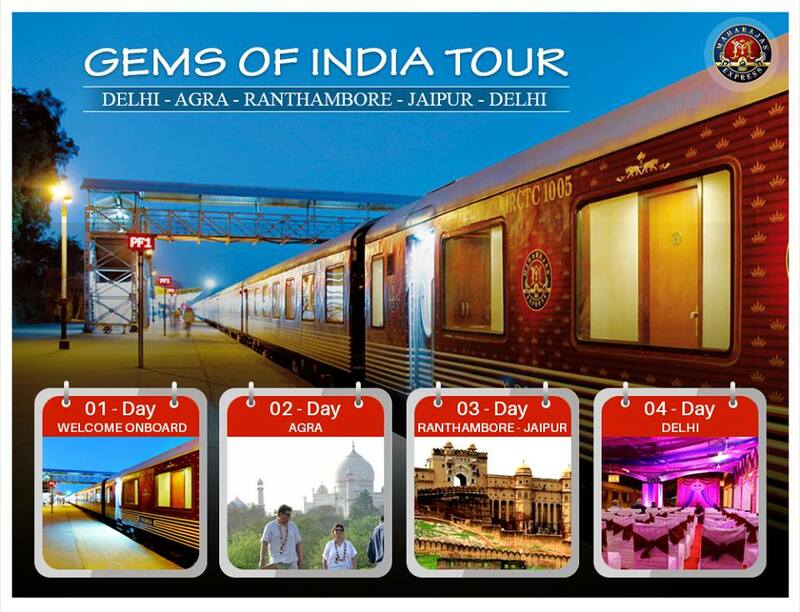 Maharajas’ Express adds Ranthambore along with the classic Golden Triangle trip. Ranthambore is famous for its national park and the game safari that is available only in the morning and evening. For those who love Golden Triangle route and want to spot tigers, these itineraries would suit well. Also Read: What is the Best Time to Visit Ranthambore? 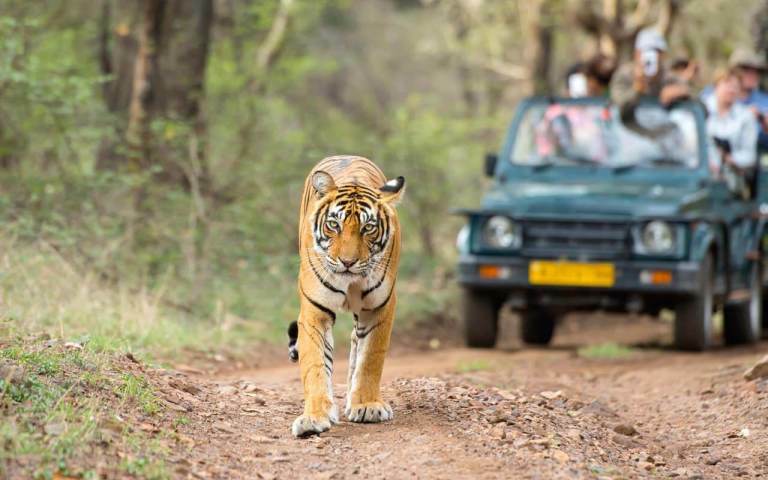 What is the Best Time to Visit Ranthambore?